Who is Newton M. Campos in two minutes? 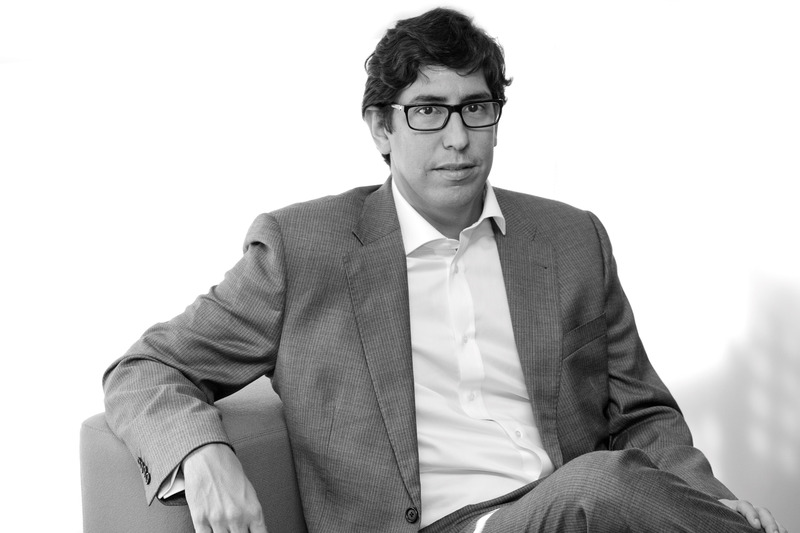 Professor Newton M. Campos is an Adjunct Professor of Entrepreneurship and Innovation at Fundação Getulio Vargas in São Paulo (Brazil) and Visiting Professor at IE Business School in Madrid (Spain). Doctor Campos is also representative of IE Business School in Brazil, Academic and Managing Director of FGVcepe Private Equity and Venture Capital Research Center at FGV EAESP, author of books and contributor to different publications. With more than 20 years of experience in Business Development for technology and educational services, Professor Campos has built a firm reputation in both industries at a global level, leading a solid list of successful achievements both with his own business initiatives and with respected companies and academic institutions worldwide. Having lived on 5 different continents and visited more than 60 countries for professional and academic purposes, Professor Campos has chosen to focus his academic career around the topic of Entrepreneurship, Entrepreneurial Technology and Entrepreneurial Capital. He places an emphasis on the role of obstacles, scarce resources and social networks for entrepreneurial achievement in emerging and underdeveloped economies. With an IT degree from ORT Institute of Technology (Rio de Janeiro, 1993) and an Accounting degree from PUC Universidade Católica (São Paulo, 1999), Doctor Campos gained an MBA from IE Business School (Madrid) and IIM Indian Institute of Management (Calcutta) in 2001 and a PhD in Business Administration from Fundação Getulio Vargas (São Paulo) in 2010. He is married to Livia since 2009, father of Bernard, Frederick and Edward and divides his time among Latin America, Europe and Africa. When contacting Prof. Campos you might write in English, Portuguese, Spanish, French or Italian.